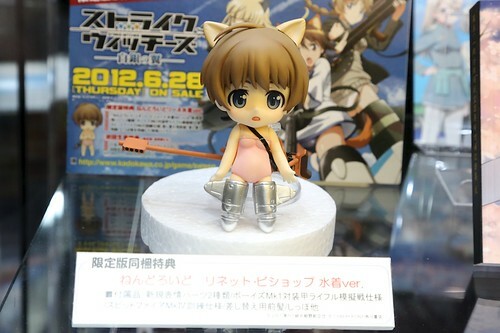 Do you recall the post about Nendoroid Takatsuki Ichika (Ano Natsu) being spotted in the Anime Contents Expo (ACE) 2012? 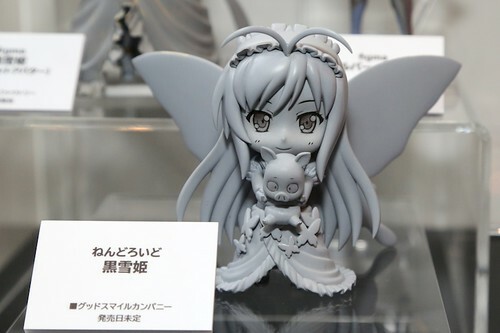 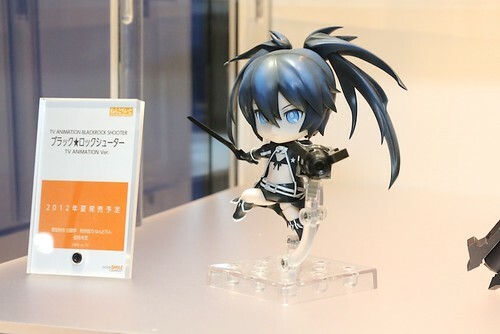 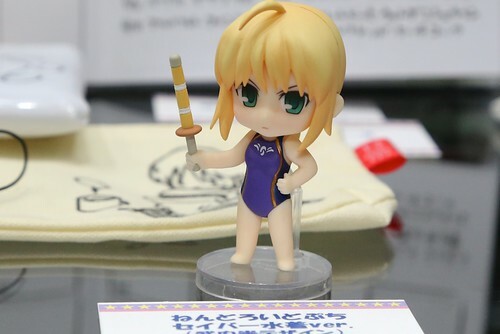 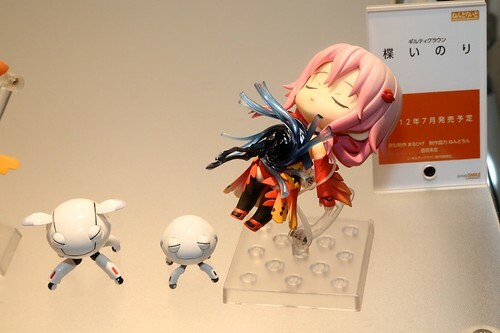 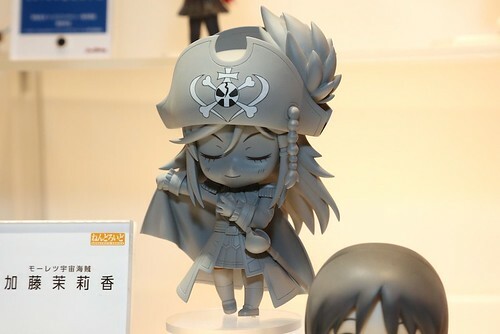 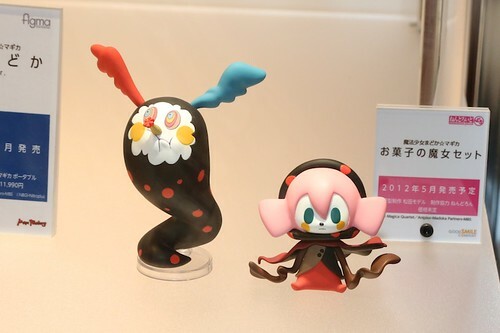 Well, it turns out that there are other upcoming Nendoroid being displayed in the event as well. 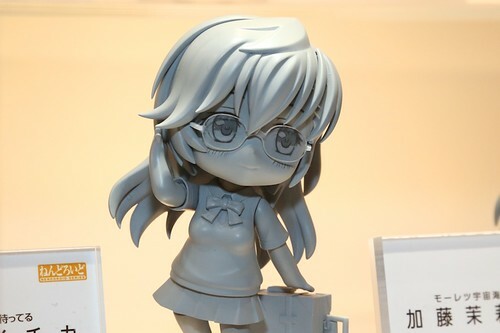 There are a few other upcoming Nendoroid displayed, but they are all well-known Nendoroid whose pre-order have been available for a while, such as the recent Amagi Yukiko (Persona 4: TV Animation) and Takanashi Miu (PapaKiki) as well as Miki Sayaka and Sakura Kyouko (Puella Magi Madoka Magica), etc. 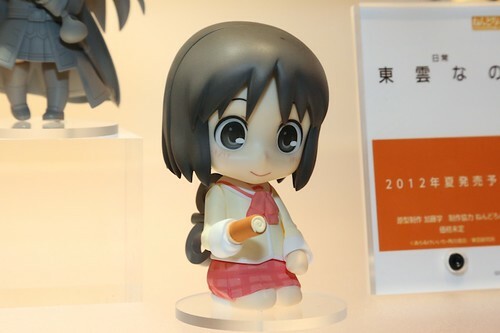 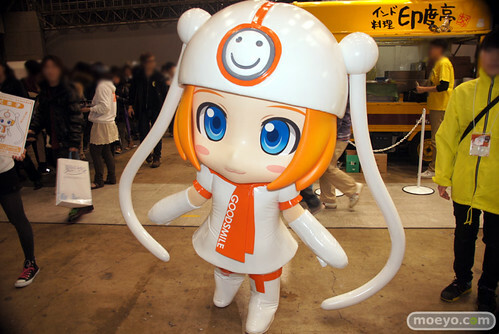 This entry was posted in News and tagged ace2012, nendoroid.